I’d like to say a quick thank you to @Unkle_Willi on Twitter for giving me a good topic to touch on today. Follow him, he’s super inspirational and a member of the GREATEST FRATERNITY ON EARTH™. They say the only thing constant in life is change. I think that is only partially true. Especially as I mature in life, I realize that some things change while other things will do their best to stay the same. The question is, what side will you be standing on in the midst of that progress? Will you be planted firmly in the past, holding on to old dreams, ideas, and memories? Or will you be on the side of progression, evolution, and new opportunities that lie ahead? 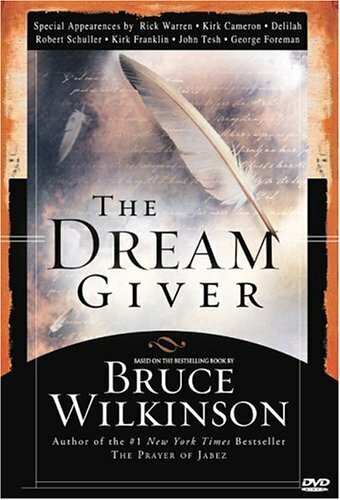 One of the books that changed my life forever was The Dream Giver by Bruce Wilkinson. It’s not the longest book or even the deepest. It’s actually written like a children’s book with 100 pages of parable and 100 pages of application. The parable is the story of a little Nobody named Ordinary that leaves the Town of Familiar to follow his dream that the Dream Giver gave him. This book had some extremely deep lessons hidden within it. One of the major ones that touched me deeply was the effects of change on our world and how change can be wonderful and scary at the same time. Ordinary eventually decides to leave the Town of Familiar to chase his dream but is afraid of what was called, “The Borderland Bullies”. These bullies were made out to be terrible, frightening beings that stop any Nobody from chasing their dreams. Ordinary built up so much strength to face these enemies until the first few showed up ready to stop him. Who were they? His Mother, Father, Best Friend, and Neighbors. That’s right. His biggest opposition to him doing what he dreamed had little to do with people he didn’t know. It had to do with friends and family willing to stop him at any cost. This is not them really trying to stop you from becoming your best; its to stop you from destroying their world, their comfort and their viewpoint on how things work. Change means challenging the status quo. 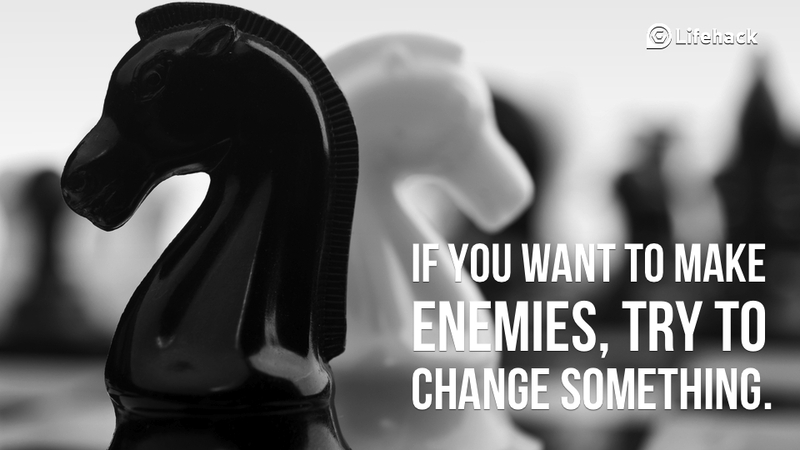 When you want to change the norm, there are people who will fight to keep it the same. These aren’t just people who benefit from the current system, but also people who are too afraid or can’t even conceive things working differently. There were plenty slaves that fought for the Confederate Army to keep things the same. There will always be someone who says its impossible but those are just signs that you are heading in the right direction. As someone who has been chasing self-betterment for years, the one thing that disgusts me most is when I see people 5-10 years later and realize that they are doing the same thing they were when I left them. Life without growth, is like a plant that no longer reaches towards the sun; it might as well be dead. 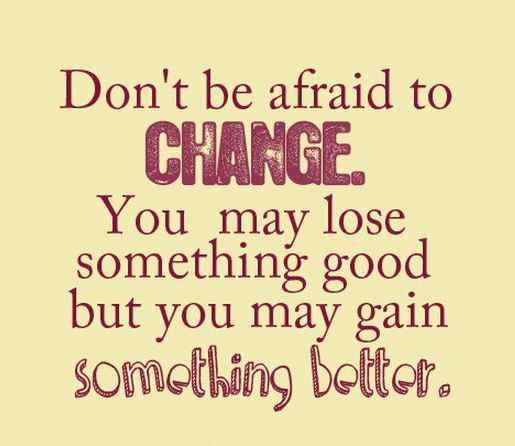 Change is scary. Change is strange. Change is volatile but most of all, change is necessary. Empires fell because they thought they could fight against progress. People always will, but remember, history favors the bold, not the blind. Any thoughts about change? Have you dealt with Borderland bullies before? Can you think of a time you held on tightly to the past and eventually realized it was a waste? If you have any ideas for future posts you’d like me to write about, please let me know. Leave any comments, questions, ideas, stories, and thoughts in the comment section below.